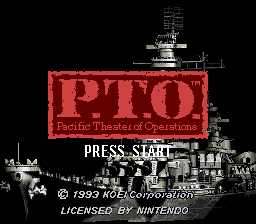 This is the Japanese version of P.T.O. 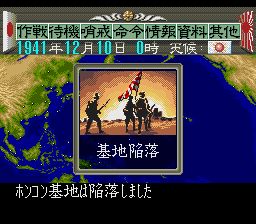 - Pacific Theater of Operations (USA). 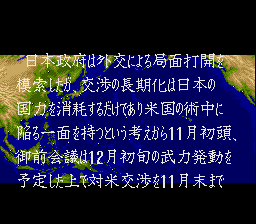 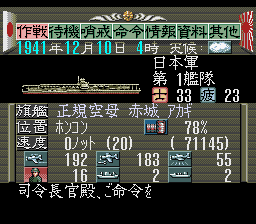 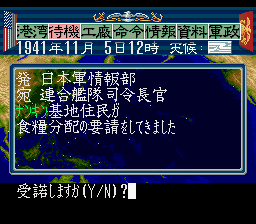 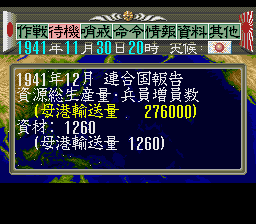 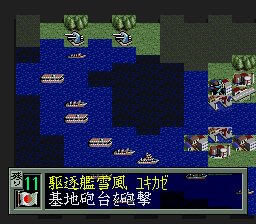 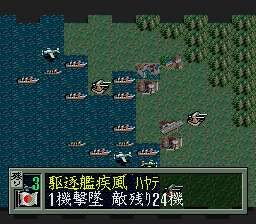 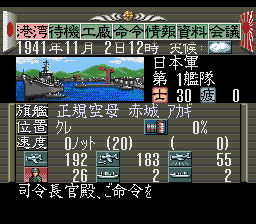 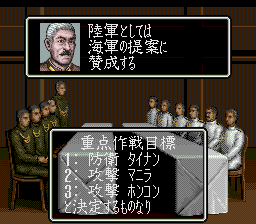 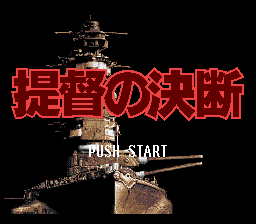 This game was later reprinted on 1995-06-30 for 9800 after the release of its sequel Teitoku no Ketsudan II.